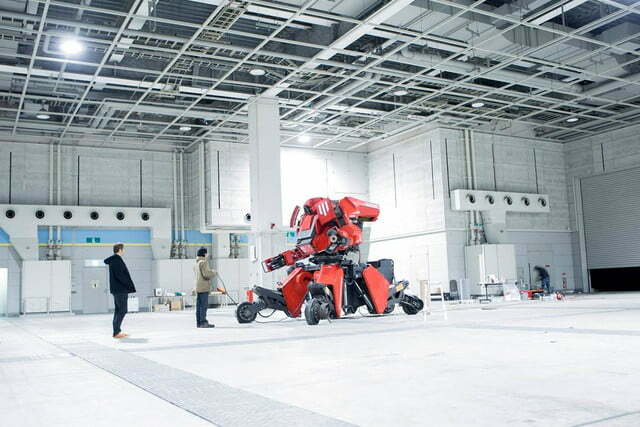 The U.S. may have just won a decisive victory against Japan on the soccer field, but whether that will hold in a larger-than-life battle between two mega robots has yet to be determined. 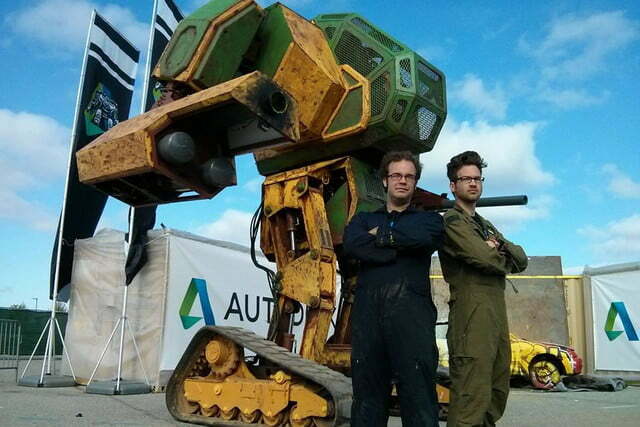 In the real life version of a Transformers fight, the Japanese robot Kuratas has accepted the challenge for a duel from American MegaBots. The American robot may be young (having only been unveiled three weeks ago), but what it lacks in venerability it makes up for in supreme self-confidence, as it immediately sought to put its guns (quite literally) to the test, picking a fight with one of the most well-established robots in the industry. Kurata continued, “We can’t let another country win this. 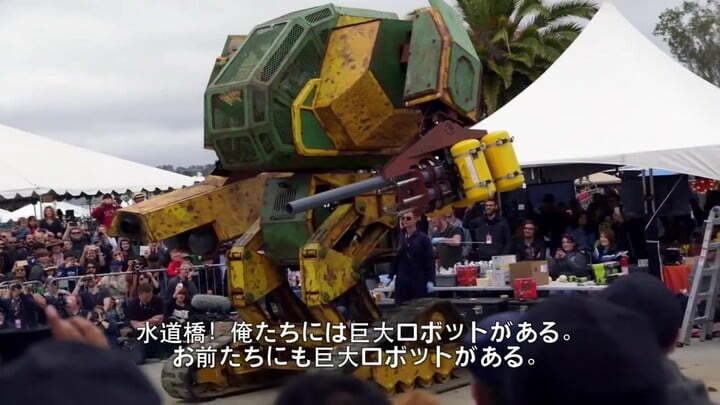 Giant robots are Japanese culture. But you know, we really need… Melee combat.” And it’ll be quite the combat. 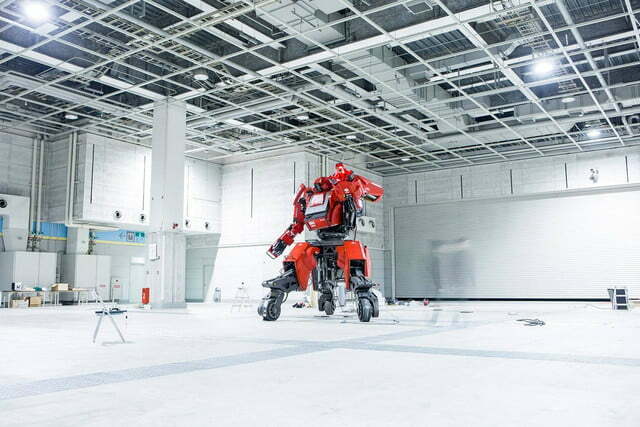 Kuratas specs are impressive — a single pilot will control a mammoth of a robot (which is really more of a suit) weighing in at 9,000 pounds and standing 12 feet tall. It also boasts an enormous BB gun and moves on wheels. 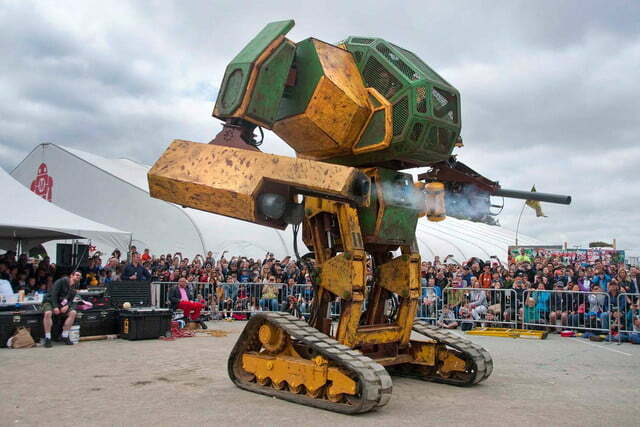 On the other hand, MegaBot, the less sleek and elegant of the two machines, stands at 15 feet and weighs a whopping 12,000 pounds (or 6 tons). 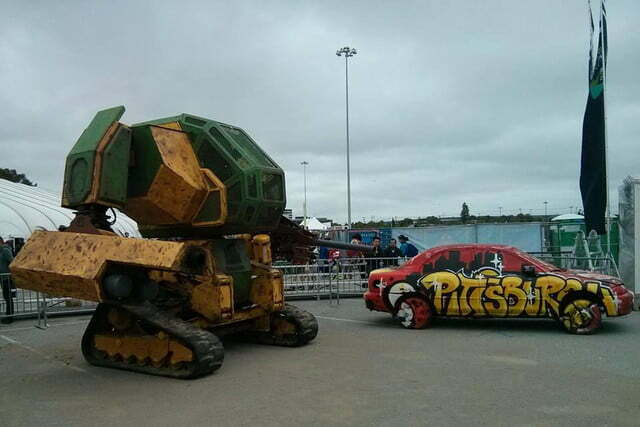 It comes complete with a tank-like set-up, rolling on tracks, a giant cannon that fires paintballs at 100 mph, and space for two pilots. 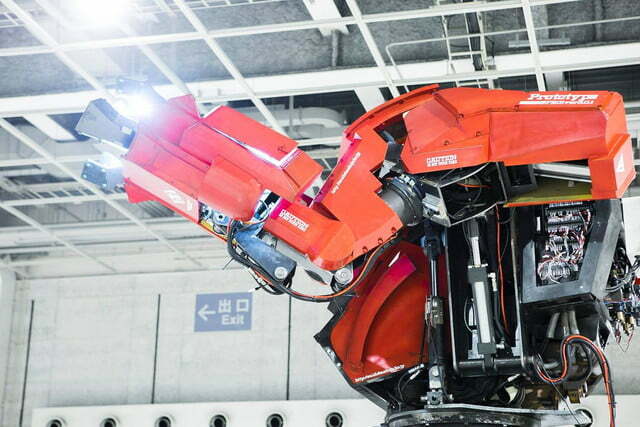 The details of the match are yet to be ironed out, and of course, there will need to be significant safety measures in place to protect the human operators of the machines. But prepare yourselves, robot lovers. The showdown of all showdowns approacheth.